Chris Brown is fuming mad at Quavo for dating his ex-girlfriend Karrueche Tran. The Migos rapper and the actress is the hottest new couple in hip hop but at least one person is not amused by it and that is Chris Brown. TMZ reported that Breezy feels betrayed by Quavo who he had a personal and a business relationship with. 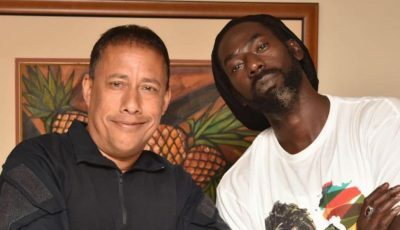 The two artists have even collaborated in the past on the single “Just For Tonight” for which they shot a music video for. Chris Brown also believes that Karrueche Tran’s recent restraining order was no coincidence and has something to do with her relationship with Quavo. 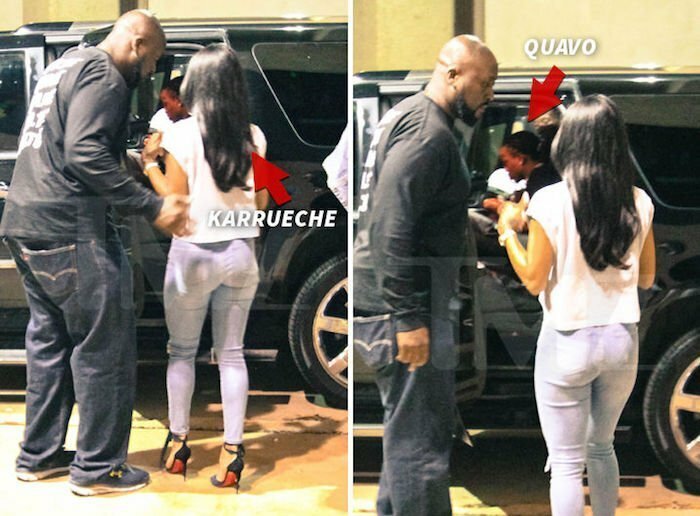 He believes that the move was all planned by both Quavo and Karrueche so they could date freely without him interfering. A lot of folks would say that’s not a bad idea given Chris Brown’s antics with anyone who tries to date Karrueche. 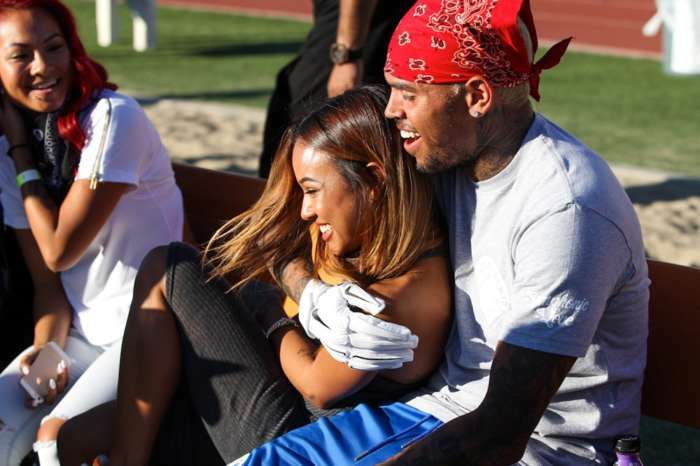 So far Karrueche has been unable to serve Chris Brown with the restraining order because he keeps dodging the server. Neither Quavo or Karrueche have confirmed that they are dating, but sources say they are now exclusive after being close friends for months.